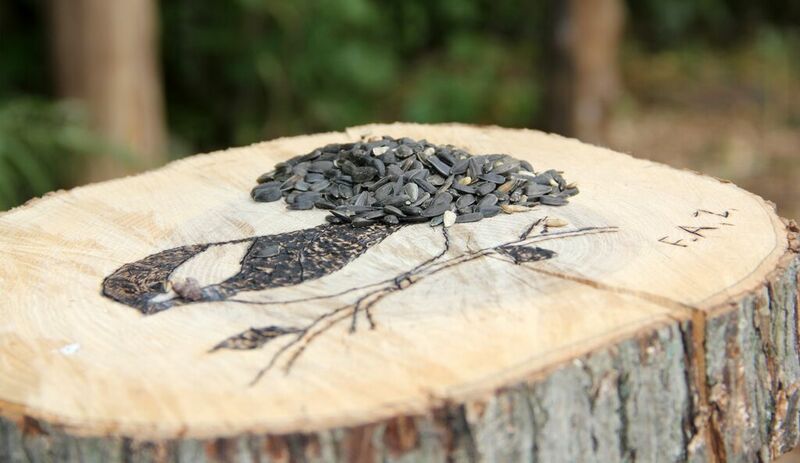 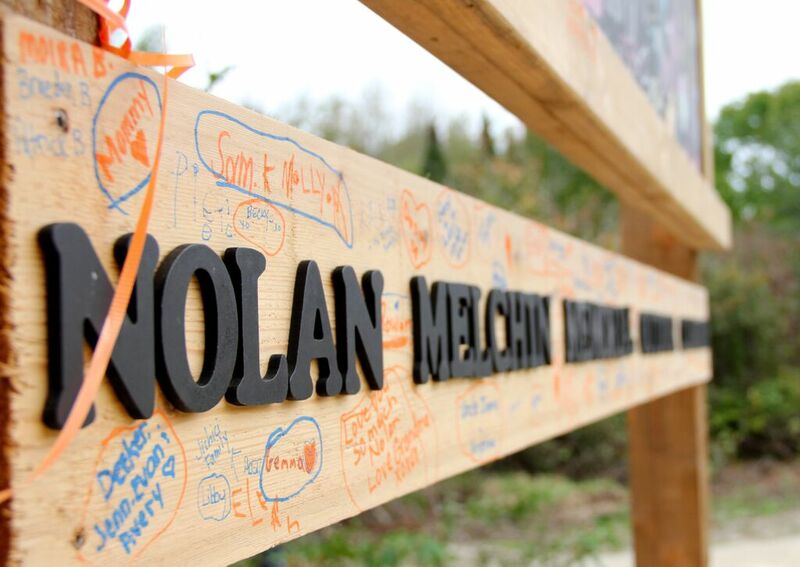 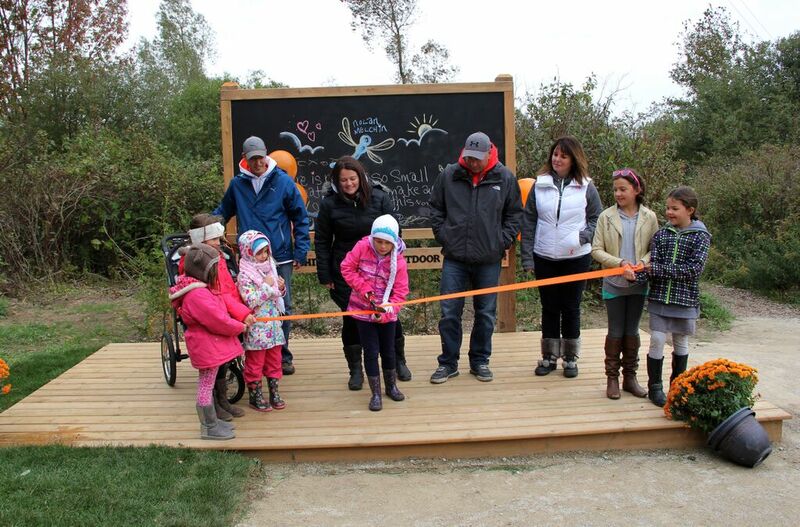 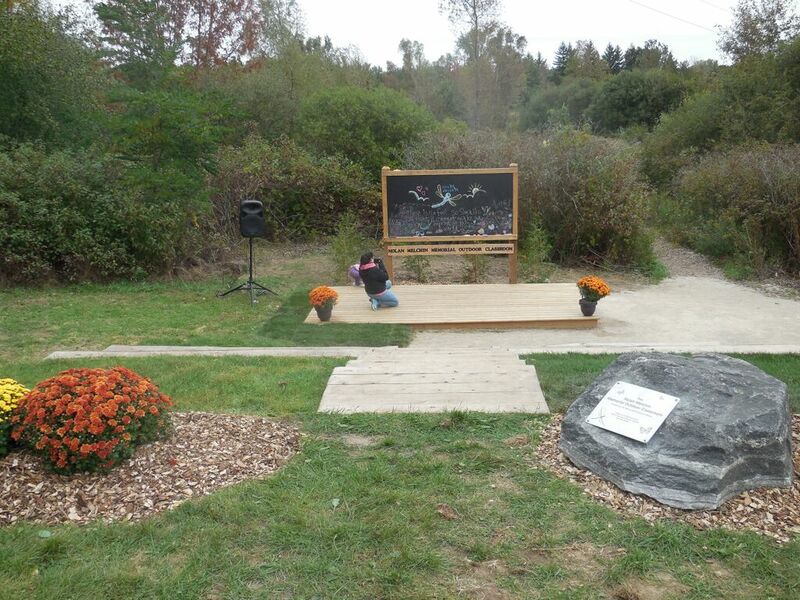 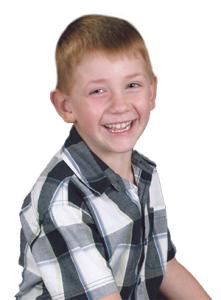 With the tremendous support of so many people, businesses and organizations, the Nolan Melchin Memorial Foundation created an amazing learning space at the Lauren Creek Nature Centre in Waterloo. 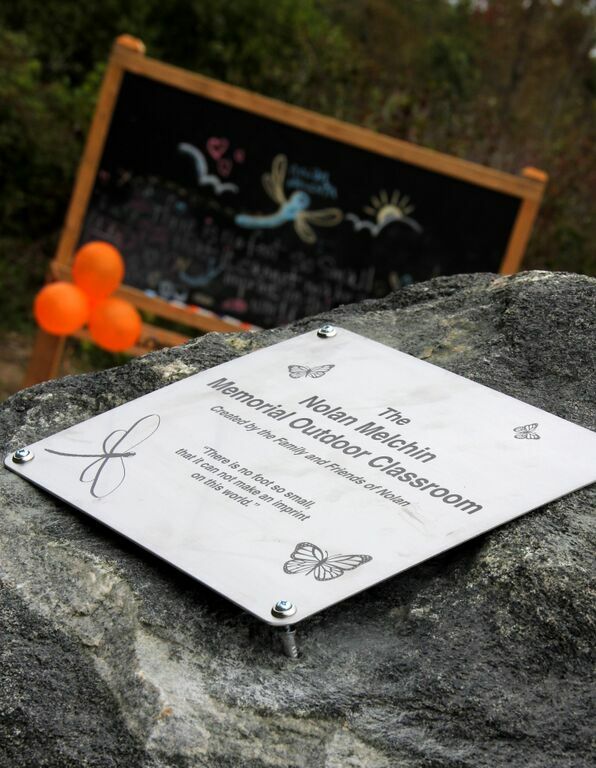 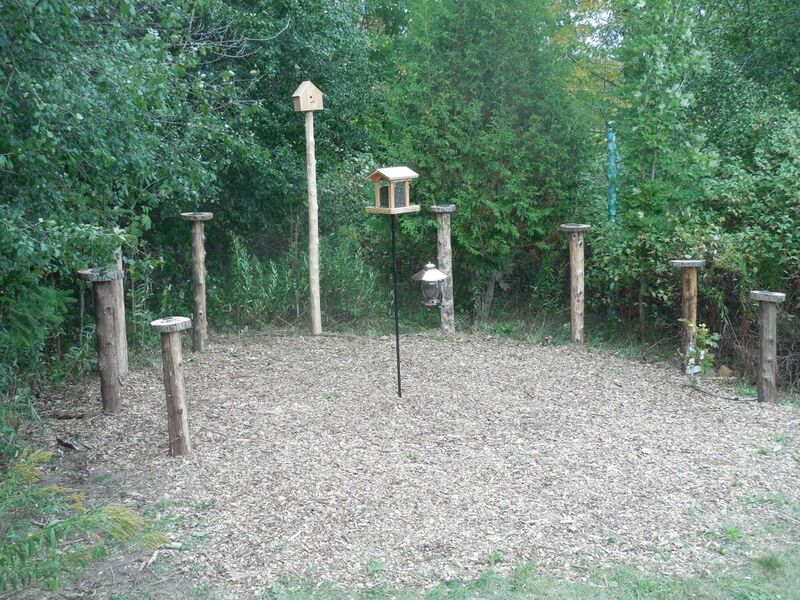 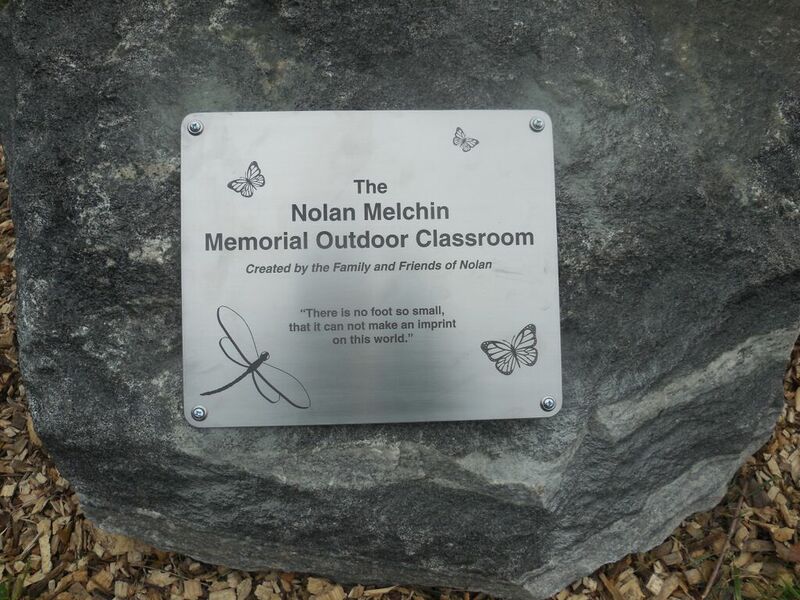 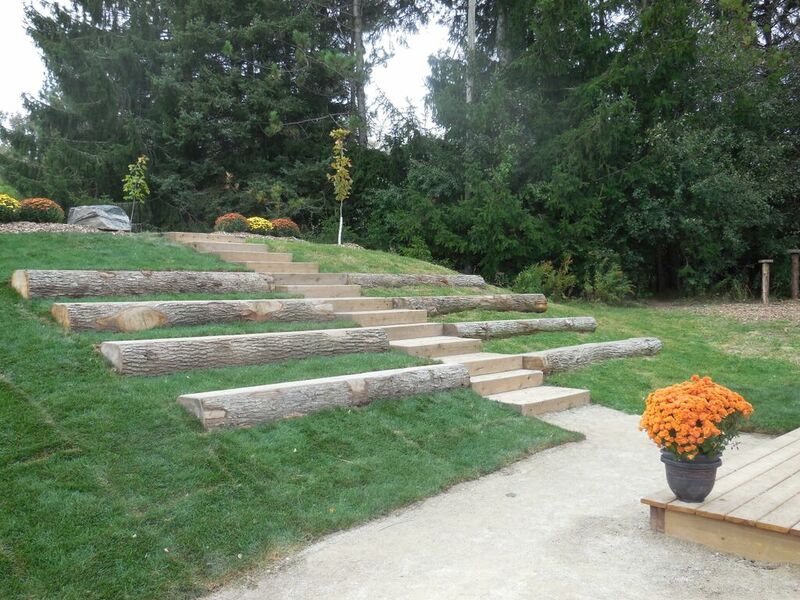 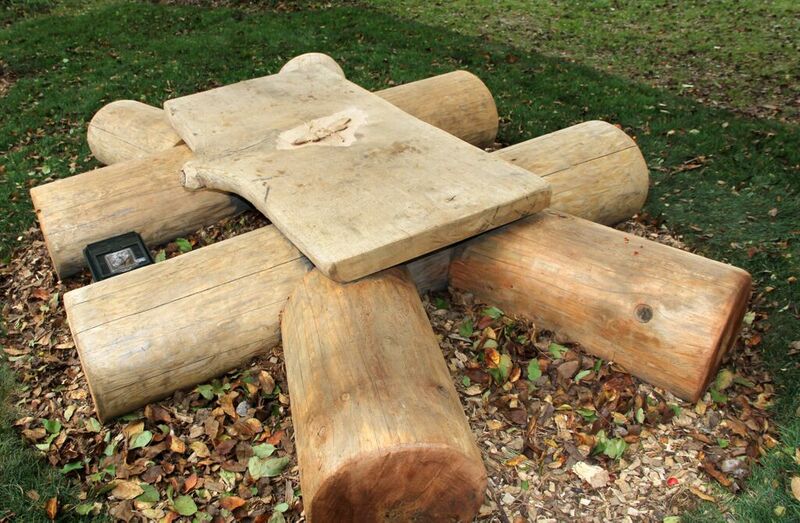 The Nolan Melchin Memorial Outdoor Classroom was created to provide a fun and exciting outdoor learning space. 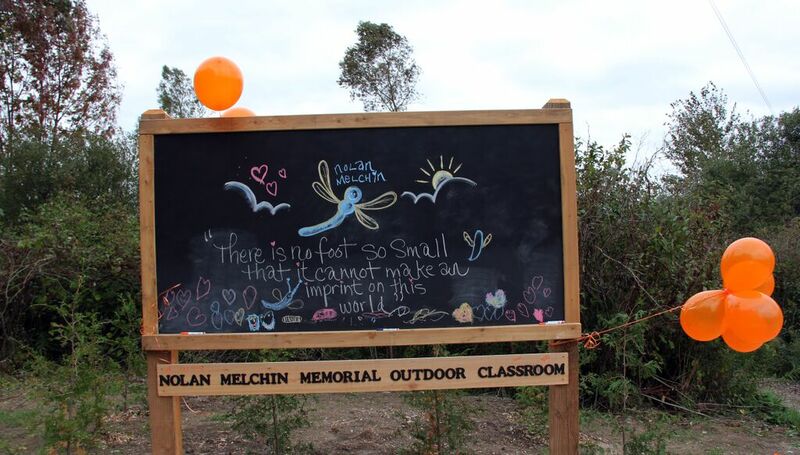 Children throughout the region use this classroom on a daily basis while on field trips with school, or through the various camps offered by the GRCA.